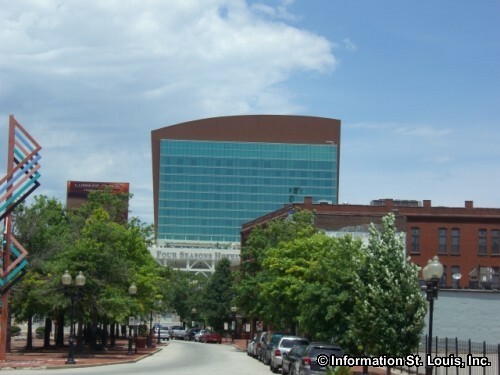 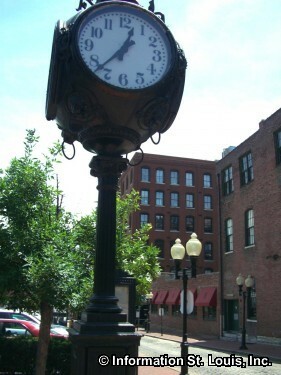 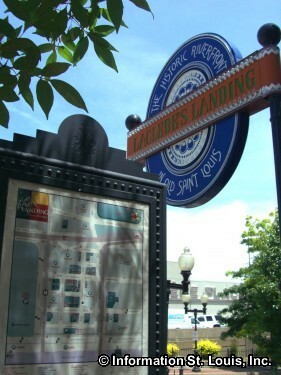 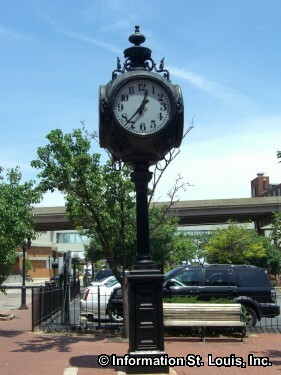 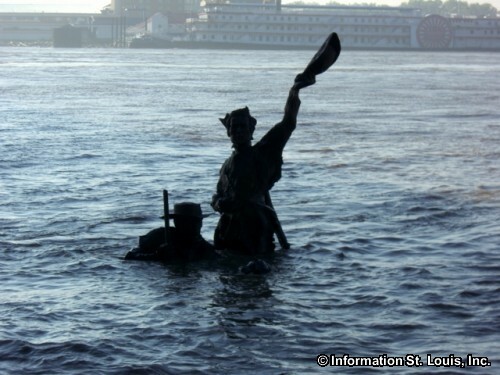 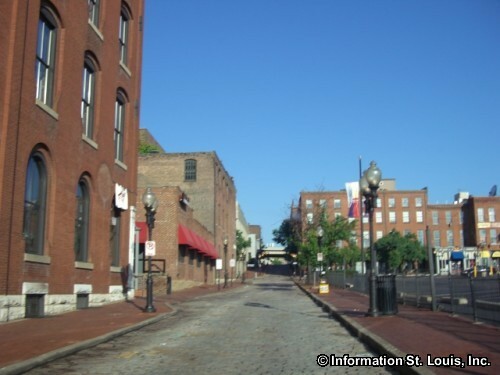 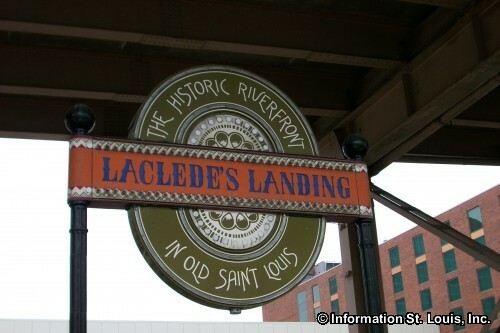 Laclede's Landing was first established when the area was a trading post having been founded by the French fur trapper Pierre Laclede in 1764. 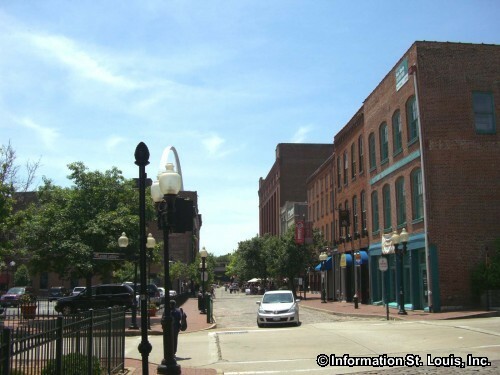 As more and more settlers poured into the area, the city of St. Louis began to develop around the trading post. 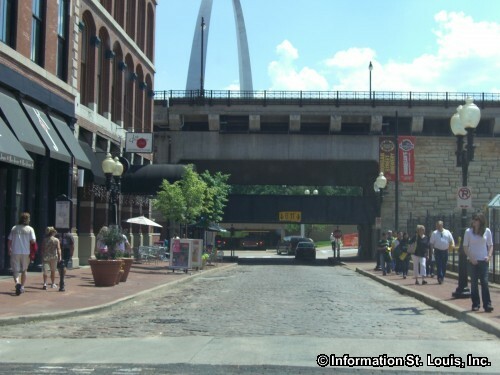 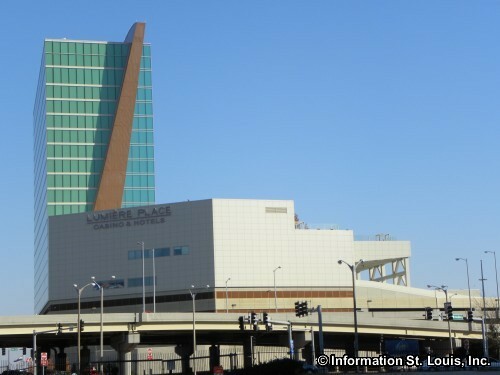 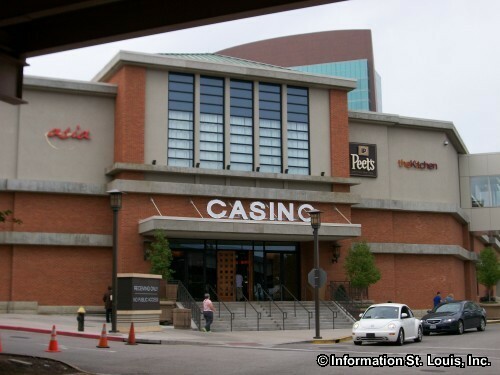 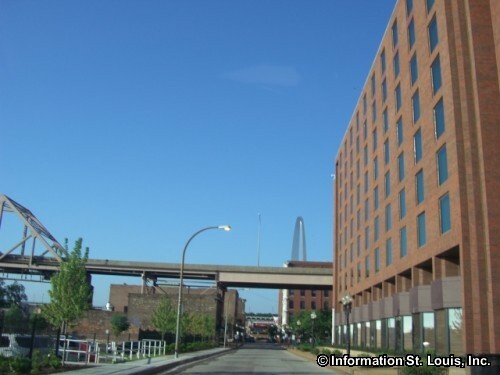 Today, Laclede's Landing encompasses a nine square block area, located between the Eads Bridge on the South and the Martin Luther King Bridge on the North. 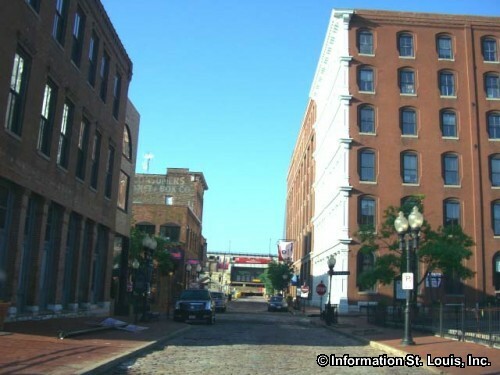 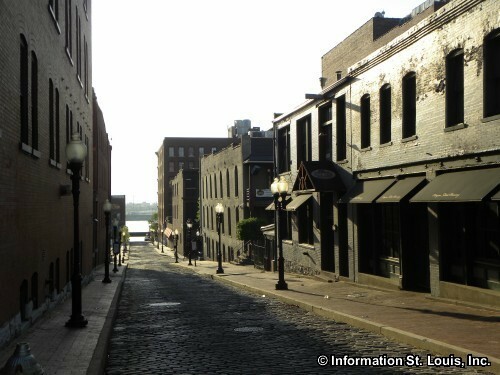 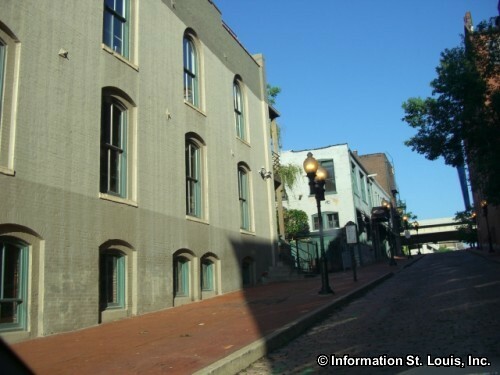 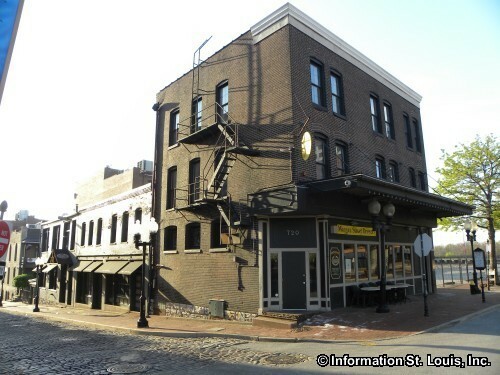 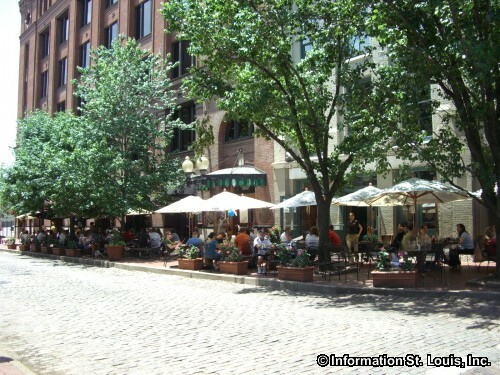 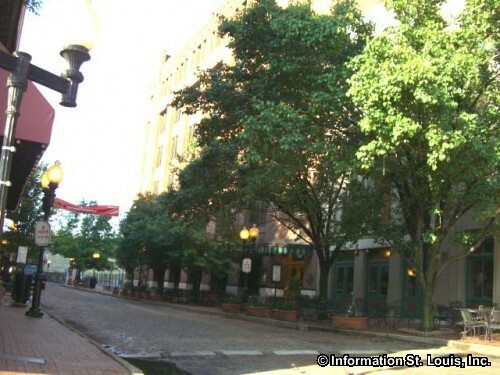 Extensive renovation of the area placed Laclede's Landing on the National Register of Historic Places list in 1976. 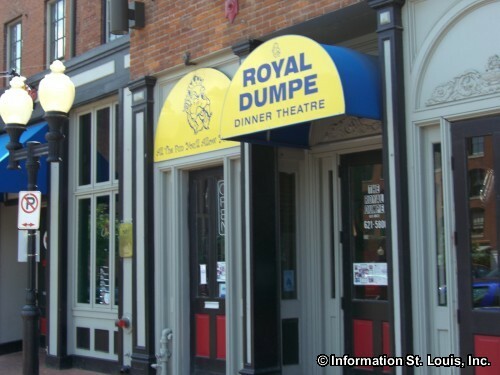 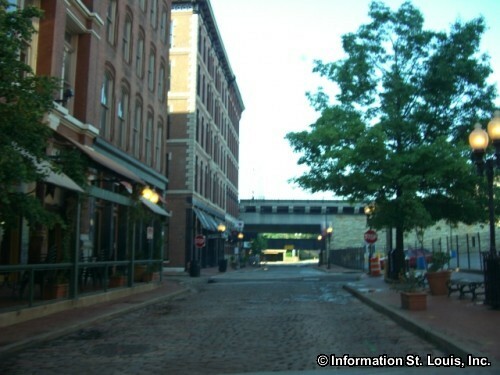 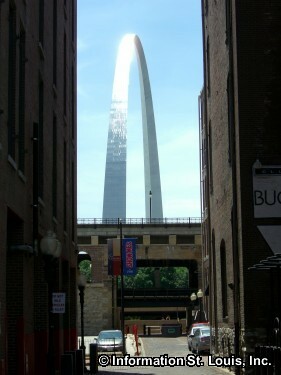 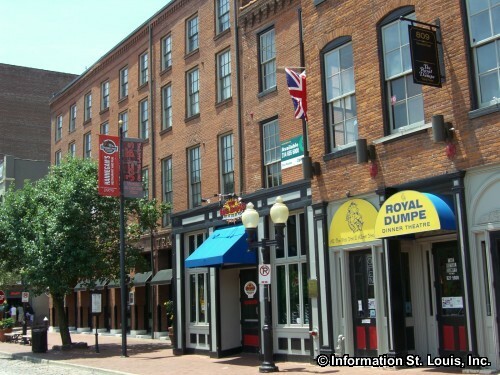 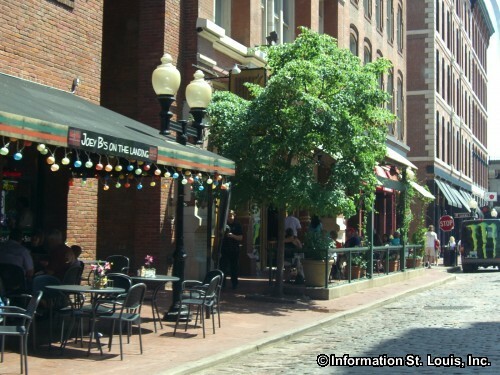 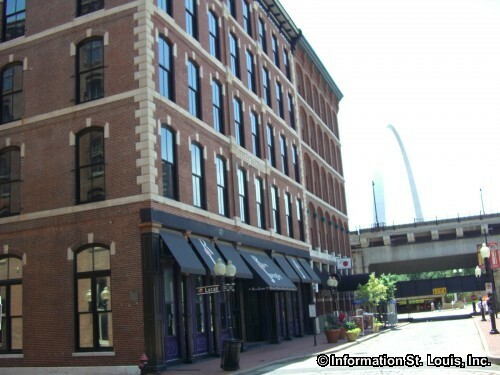 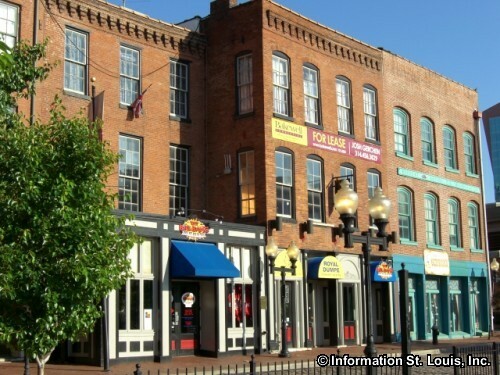 The historic brick and cast iron facade buildings that were once warehouses that held tobacco or manufactured coffee, are now home to a vibrant collection of restaurants, night clubs, dinner theatres, microbreweries, casinos and specialty shops, as well as a large retail, commercial and office district, all just steps from the Mississippi River and the Gateway Arch.